Number 10 said the PM shared the public’s “frustration” at Parliament’s “failure to take a decision”. EU Brexit negotiator Michel Barnier has said the EU will not grant a delay without a “concrete plan” from the UK about what they would do with it. BBC assistant political editor Norman Smith said the delay would not be beyond the end of June. 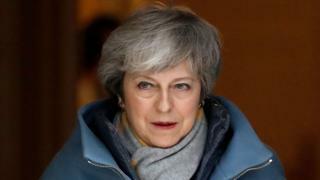 It comes after MPs rejected the withdrawal deal Mrs May has negotiated with the EU for a second time last week by 149 votes. They also voted in favour of ruling out leaving the EU without a deal, and in favour of extending the Brexit process. The prime minister had hoped to have a third attempt at getting MPs to back her deal – but Speaker John Bercow effectively torpedoed that with his surprise intervention. 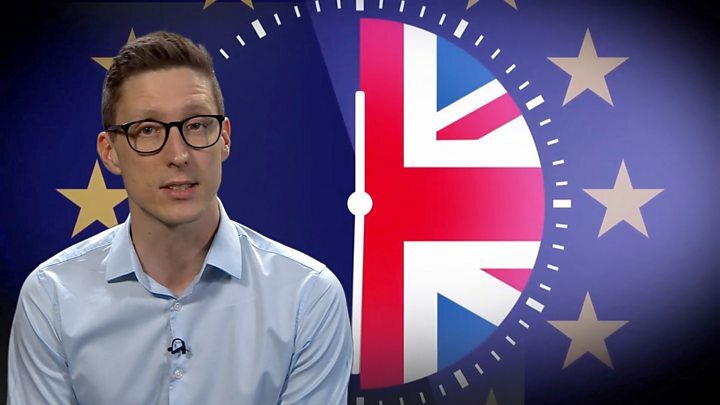 Explaining that Mrs May “won’t be asking for a long extension” when she writes to the EU, Number 10 said: “There is a case for giving Parliament a bit more time to agree a way forward, but the people of this country have been waiting nearly three years now. While Mrs May still wants to put her deal before MPs one more time, she has said that even if that goes ahead and they vote in favour of it, the UK would need a short extension to get the necessary legislation through Parliament. Norman Smith said that if the EU agrees to a three-month delay, it opens up the possibility that the third meaningful vote could be extended beyond next week. But he added that the risk of taking a long delay off the table is that “Brexiteers can now just sit on their hands until 30 June”.